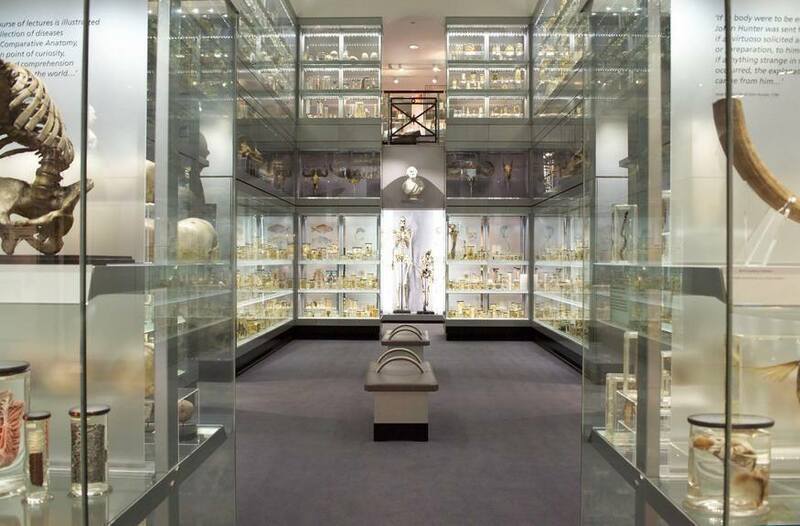 A view inside the fantastic collection at the Hunterian Museum. Courtesy Royal College of Surgeons. Top architect claims London is looking more like Dubai. Photographing the city's youth culture. The purrrplexing story of the British Museum cats. The bank holiday may be over, but how about a video of police chasing a pig to cheer you up?